AGDQ2014 is on. Watch, donate, love. 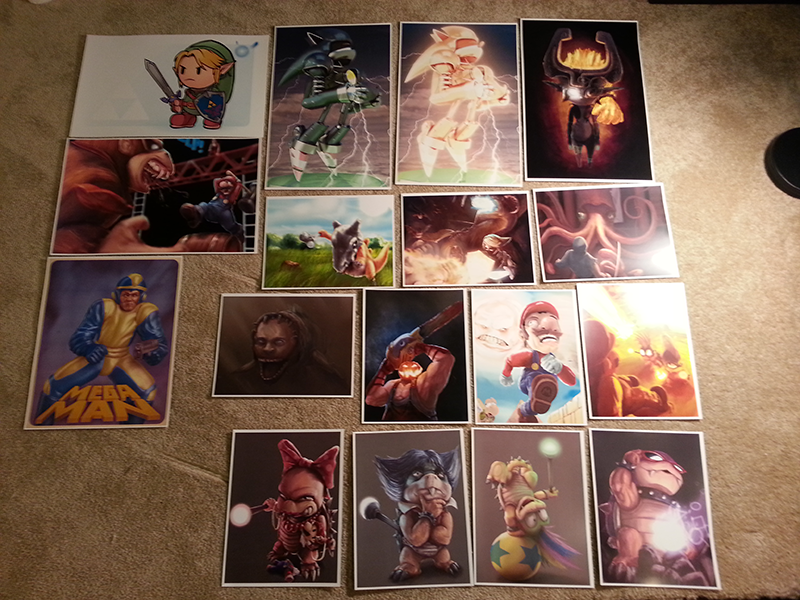 I have these prints available as prizes during their respective games. Donate for a chance to win.